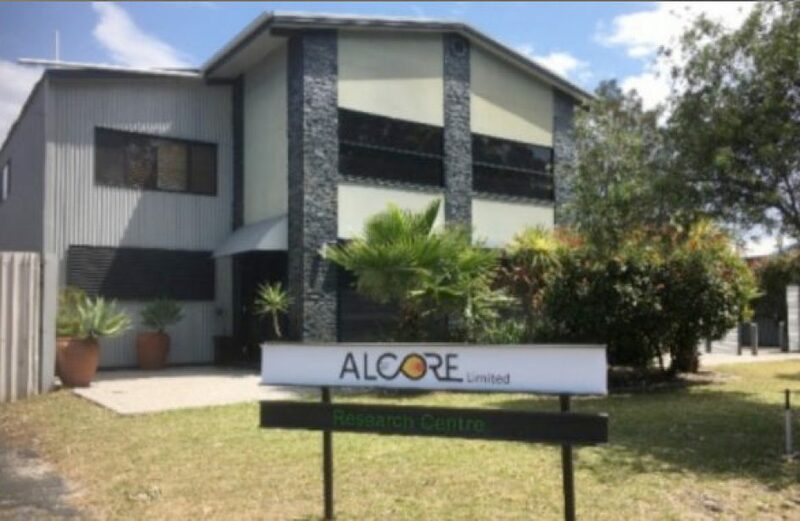 Australian Bauxite Limited (ABx) announced the acquisition by its subsidiary ALCORE Limited of the necessary equipment to produce test samples as well as the completion of construction of its Stage 1 Core Laboratory, both of which milestones it reached ahead of schedule and under budget. Per the firm, construction of the laboratory began on July 1 at its Pilot Plant site in Berkeley Vale, New South Wales. The Stage 1 lab will initially produce aluminium fluoride (AlF3) test samples for distribution to potential customers before transitioning to the production of Corethane, a pure hydrocarbon powder produced from low-value coal. Graphite refining for use in battery applications will also be tested at the site. ABx’s CEO Ian Levy said that the firm had funds on hand to begin what may prove to be a game-changing process for both bauxite refining and energy production. While certainly a significant step, Levy assured investors that the firm’s other bauxite projects are far from forgotten.